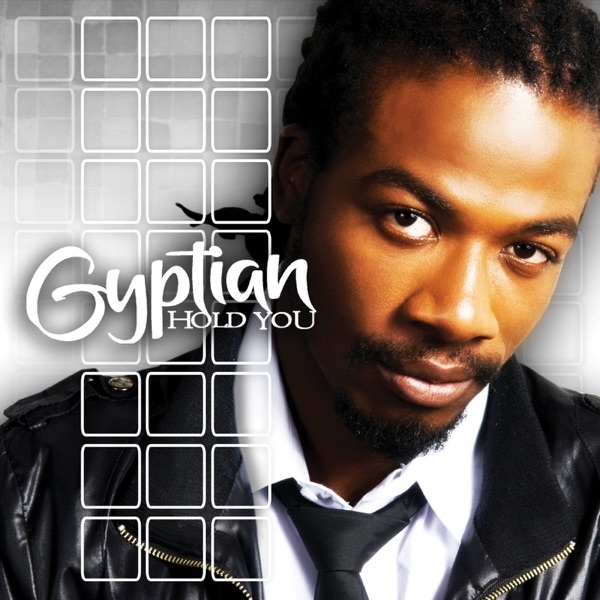 Hold You (Hold Yuh) by Gyptian - Musicazon! You can find here track previews from artist Gyptian,	album Hold You. Released	16 July 2010	and 5nd track on album. The duration of the song 3 min 52 sec. Listening online to Hold You (Hold Yuh) - Gyptian	song previews is free and does not require registration..
Gyptian - Hold You (Hold Yuh) song info coming soon..
Last month in Cali i heard someone mix Only You 112 vocals over Gyptian Hold Yuh riddim and my brain's been ruined ever since. 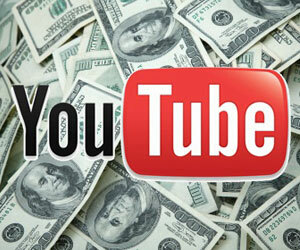 Hold You (Hold Yuh) song reviews are being updated..